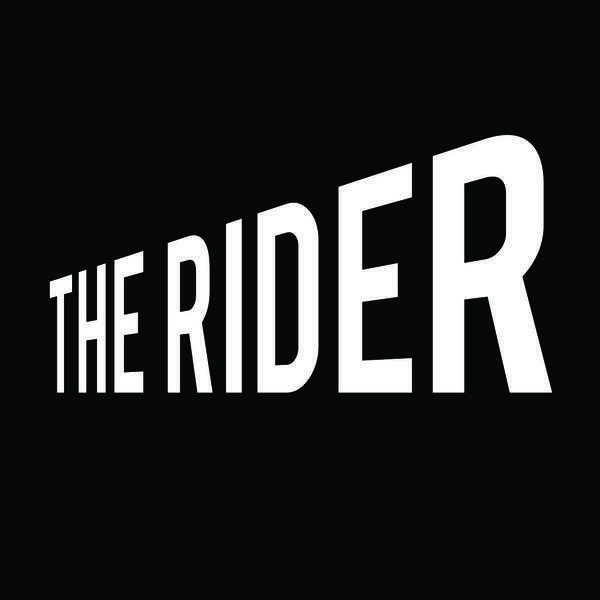 This week The Rider have added Dan Morgan to sit in for the absent John Gibbons. There is a lot of talk of weekend journeys and subsequent hangovers as Dan, Adam Melia and Neil Atkinson have all been doing some travelling across the continent of Europe, one way or another. Stephanie Heneghan is almost patient about this. How marvellous. What else? Rap beef getting out of hand is discussed as is Kylie Minogue in the event of her 50th birthday. Does anyone have a bad word to say about the Princess Of Pop? Dan Morgan gets a section all to himself.